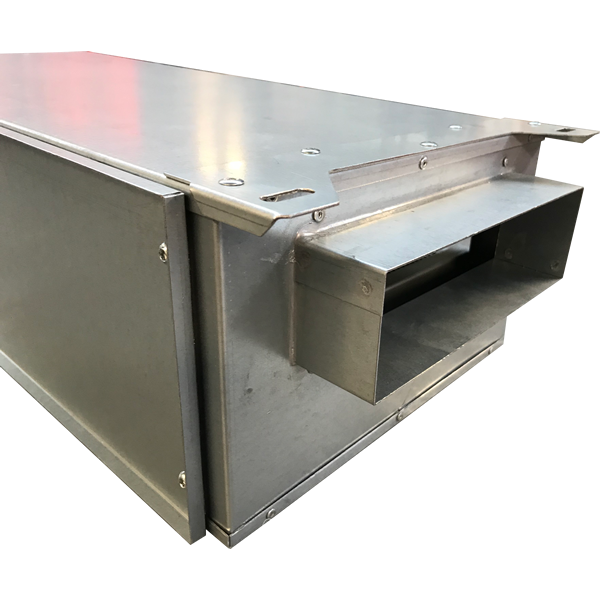 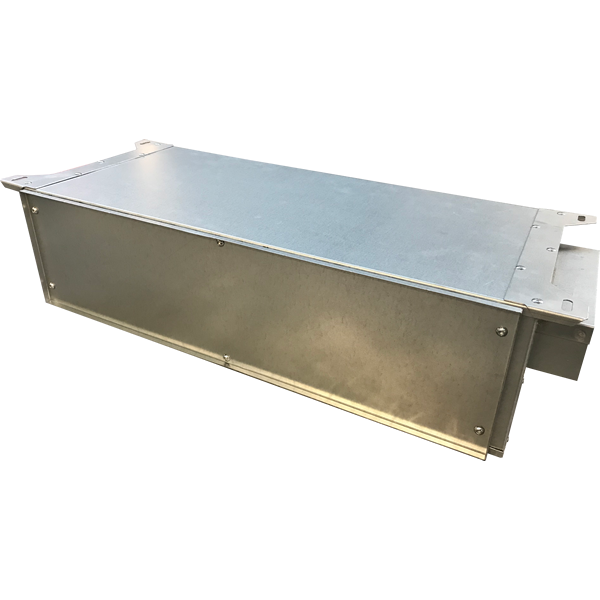 The Airclean Nox filter can be used in conjunction with MVHR (Mechanical Ventilation Heat Recovery) systems in buildings where outside air breaches target concentrations of Nitrogen Dioxide. 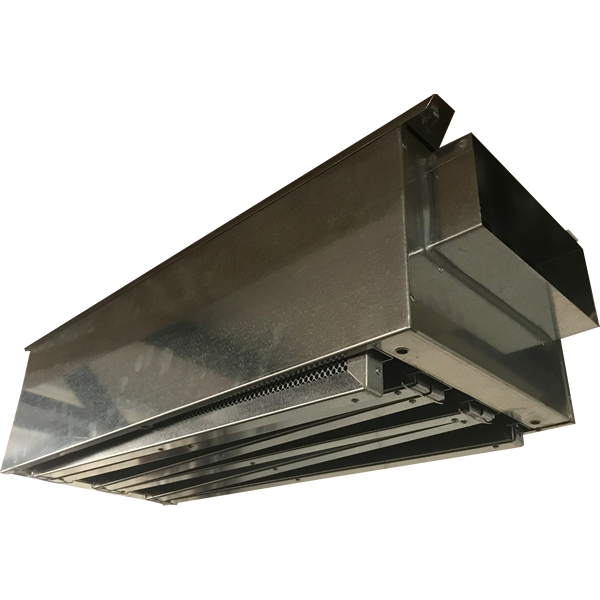 By filtering air entering the building, residents and occupants are supplied with clean air in line with EU Directive Limits. 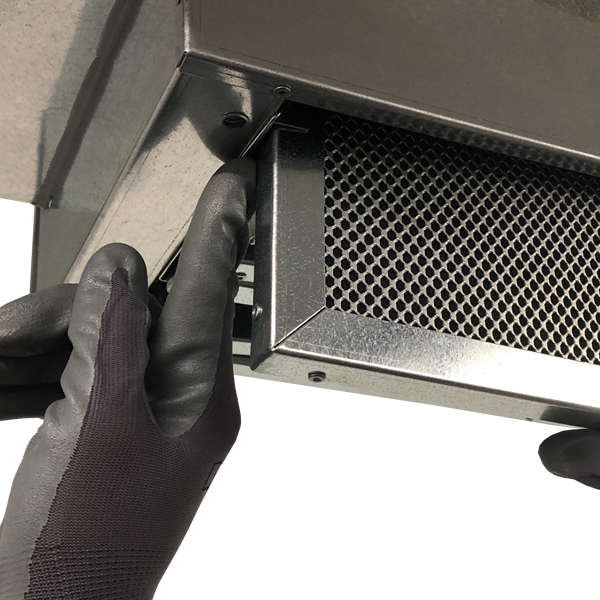 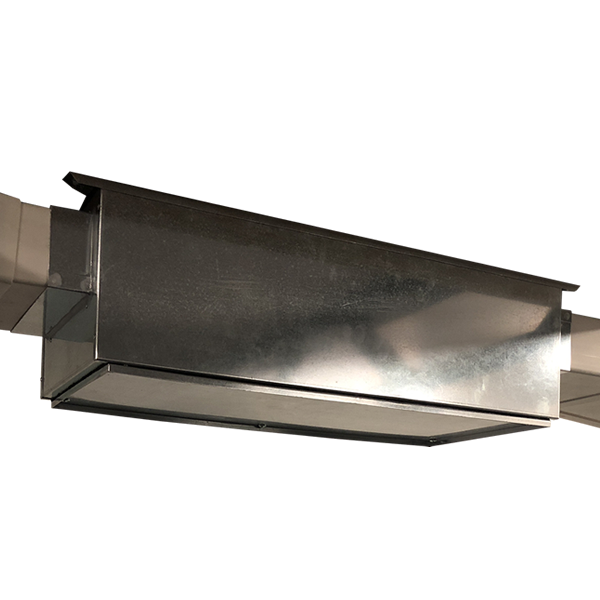 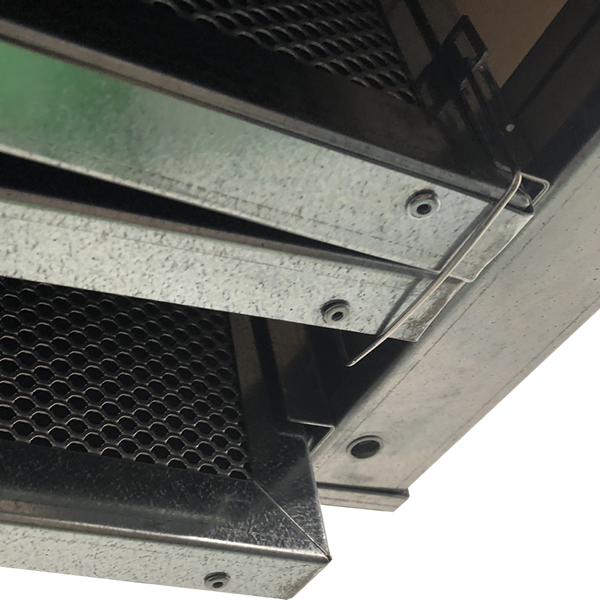 The NOx Filter houses the tested Airclean Type 1 Gas Filter which can remove up to 90% of Nitrogen Dioxide, ensuring concentrations are brought below the Directive limits of 40 μg/m3 prior to entering the building. 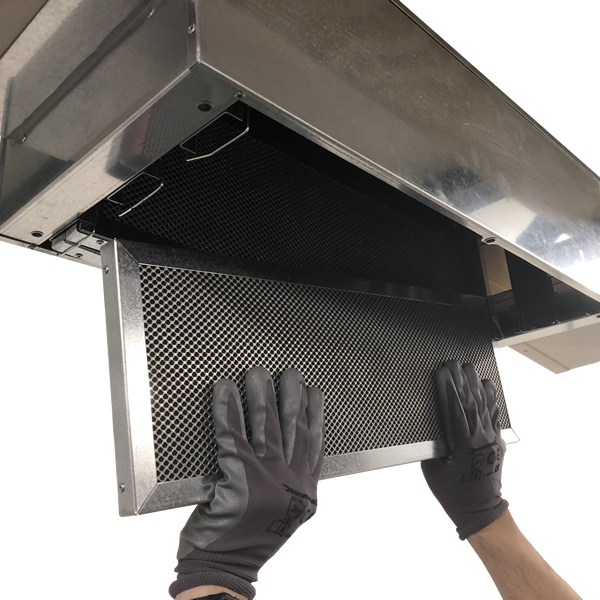 The Airclean Type 1 Gas Filter is a uniquely designed combination air filter, fabricated to incorporate an internal PM10 Filtration Membrane filtering up to 90% of PM10 particulates that enter the NOx Filter. 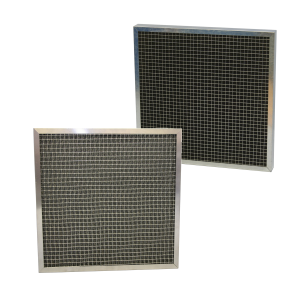 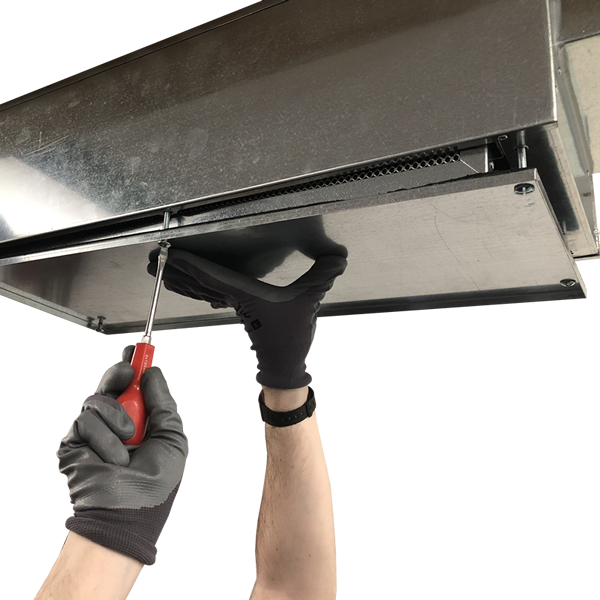 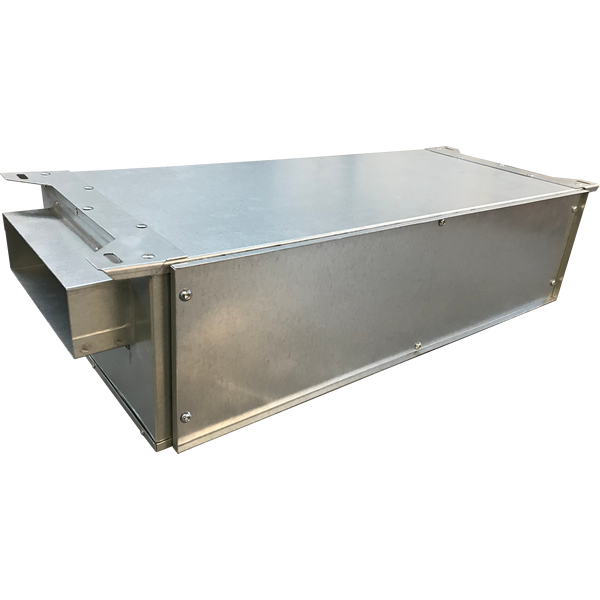 The Gas Filters within the NOx Filter have an expected life of two years in typical city environments when installed after an MVHR system or Air Handling Unit containing pre filtration. 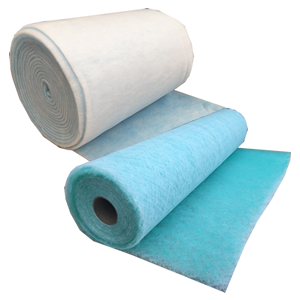 Where pre filtration is not available, the filters are expected to last a minimum of six months prior to a significant reduction in system air flow. 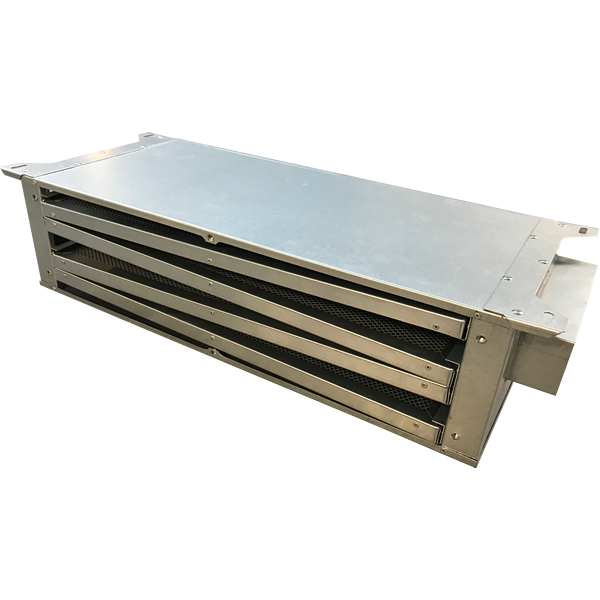 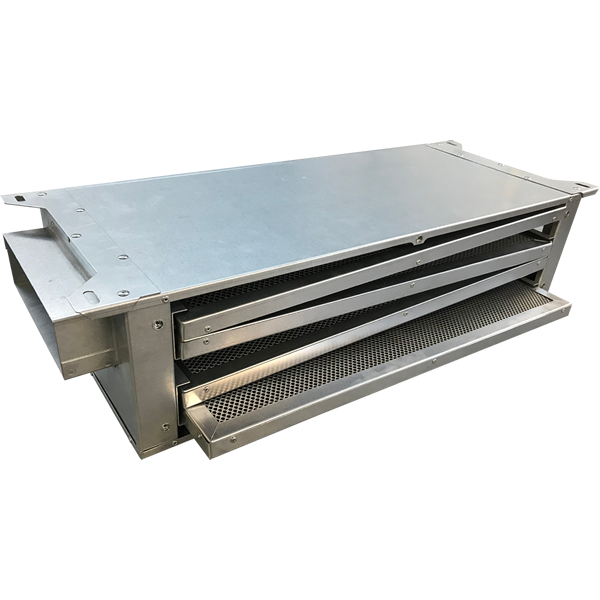 Where mechanical ventilation is not possible why not consider one of our Fan Filter Air Handling Units which to recirculate and clean the air within your room.